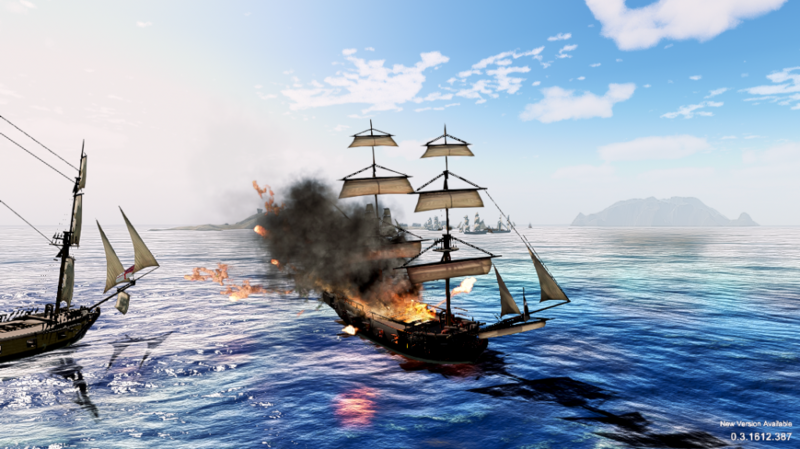 In association with PiratesAhoy! 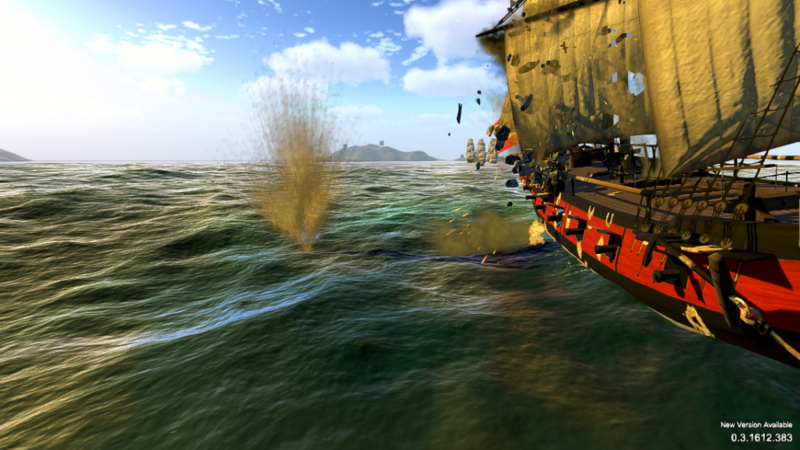 and The Unicorn Preservation Society we are proud to present the HMS Unicorn Virtual Museum project. 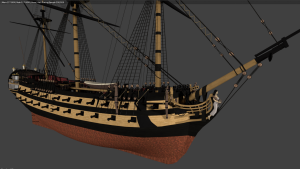 Our goal with this project is to create an interactive and 'living' ship that can be explored using VR devices such as the Google Cardboard, Saumsung GearVR, Oculus Rift, and more. We also plan to build a web front version for browsers as well for those without a VR device. 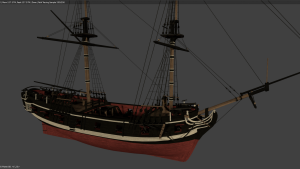 The model for the HMS Unicorn is being built in-house by our very talented modeler Christian Tornholm-Lehn for PiratesAhoy! 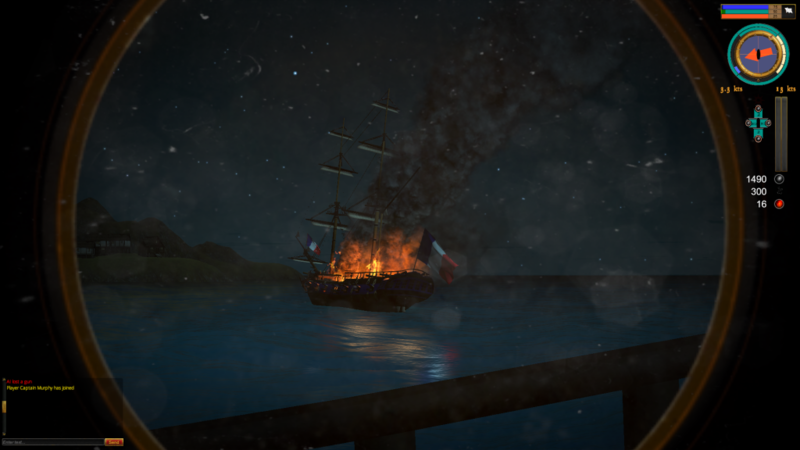 for both the VR Museum project, Tides of War: Letters of Marque, and the Pirates Ahoy! 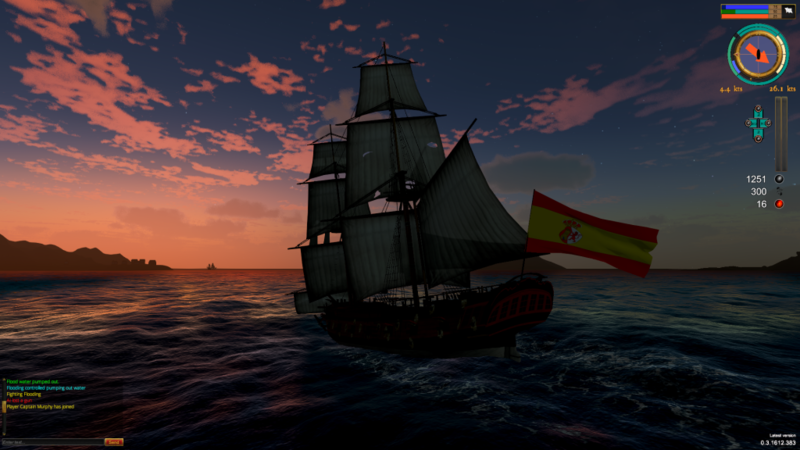 project Hearts Of Oak: Conquest of the Seas. 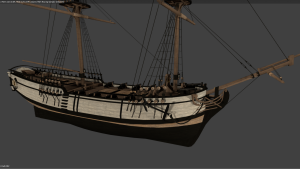 Due to the detail of the model needed for both a museum quality replica and use for gaming it will be one of the most accurate 3d ship models made to date. 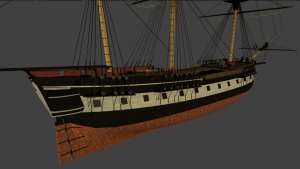 Because the real HMS Unicorn is 'in ordinary', meaning it has a house over the deck and does not have rigging, we are using the sister ship HMS Trincomalee as the base of the rigging portion. 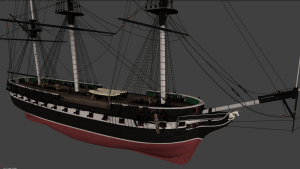 Both are Leda class ships, with minor variations in design so the rigging should be extremely similar. 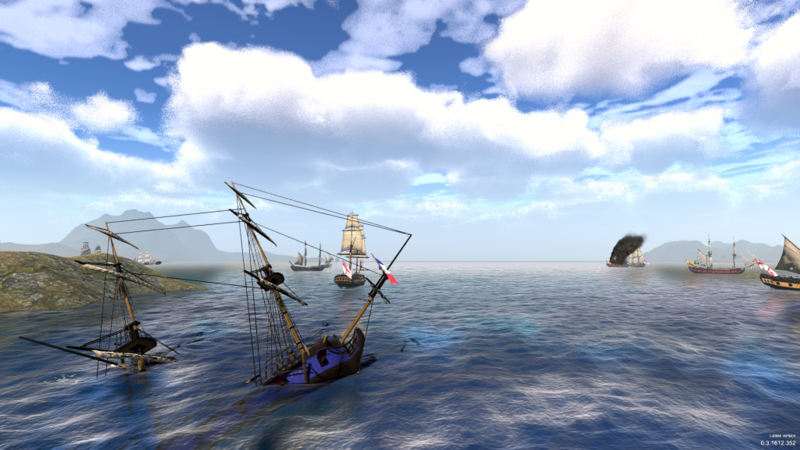 Many updated features and lighting. Updated back end engine. Latest version is available on our website and here. 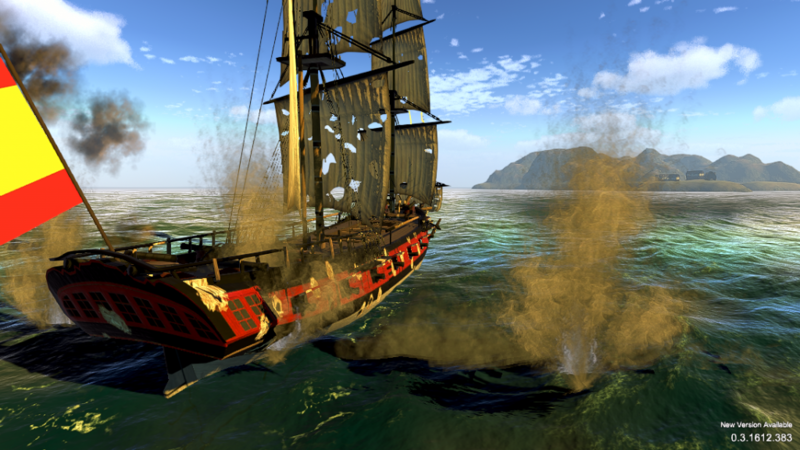 It has newer lighting, better particles, some added scenery, and new controls that allows to use an Xbox controller. 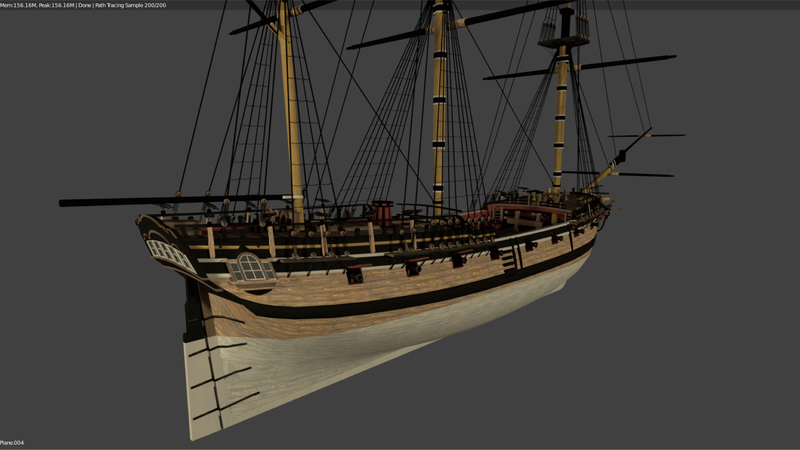 Beautiful modelling work and textures! 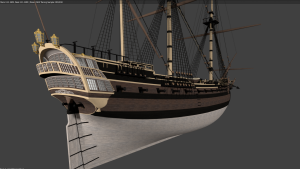 I don't think I've ever seen a model this well-made for any sailing ship. Very nice!